The Standing Committee on Plant Animal Food and Feed met today (9 November) to discuss renewing the approval of the active substance glyphosate, which is produced by Monsanto and others, but no qualified majority among member states was reached again. According to the European Commission, half of the member states (14) supported the Commission’s proposal. Among the countries in favour of a five-year re-approval were the Czech Republic, Denmark, Estonia, Ireland, Spain, Finland, the UK, Sweden, Slovenia, Slovakia, the Netherlands, Hungary, Latvia and Lithuania. Belgium, France, Greece, Croatia, Italy, Cyprus, Luxembourg, Malta and Austria voted against the proposal, while Bulgaria, Germany, Poland, Portugal and Romania abstained. “Taking into account its legal obligations and the fact that the current authorisation expires on 15 December the European Commission will now submit the proposal to the Appeal Committee by the end of November,” the Commission said. A possible glyphosate ban entails the risk of trade disruption to food imports from third countries, in case the EU fails to follow scientific evidence in its decision-making, EU farmers warn. Based on the positive assessments of the European Food Safety Authority (EFSA) and the European Chemicals Authority (ECHA), the Commission proposed a five-year re-approval of glyphosate (See background). But critics point to the International Agency for Research on Cancer’s (IARC) classification of glyphosate as “probably carcinogenic”, with France among the countries that oppose the re-authorisation of the weedkiller. 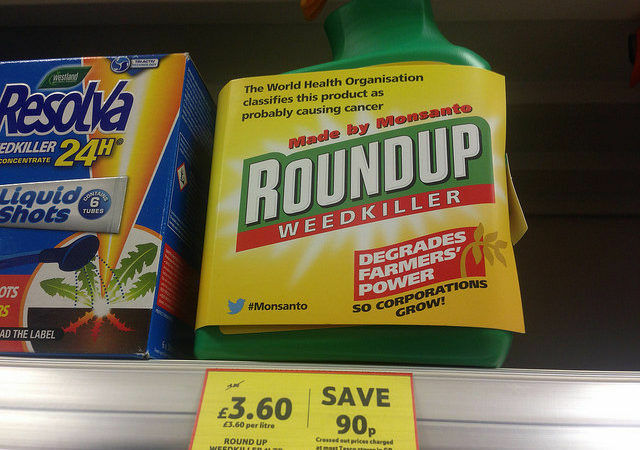 A European Citizens’ Initiative has also gathered more than 1.3 million signatures calling for a European ban over fears that the weed killer causes cancer. This is a question for the rest of the world as well. A World Trade Organisation Spokesperson (WTO) declined to comment on the case but referred to a recent committee meeting on Sanitary and Phytosanitary Measures (SPS) on 2-3 November, which raised the issue of the EU delay to re-authorise glyphosate. Under an agenda item on monitoring the use of international standards, Argentina and the United States expressed their concerns about the EU delay, which were echoed by Australia, Brazil, Canada, Colombia, New Zealand, Peru and Uruguay. EURACTIV asked the European Commission whether a glyphosate ban could disrupt food imports from third countries, considering that the rest of the world is using glyphosate. EU farmers’ union Copa-Cogeca is pushing for a 15-year re-authorisation and urges the member states to focus on scientific evidence. However, he warned about a risk of trade disruption in case the EU fails to follow scientific evidence in its decision-making. 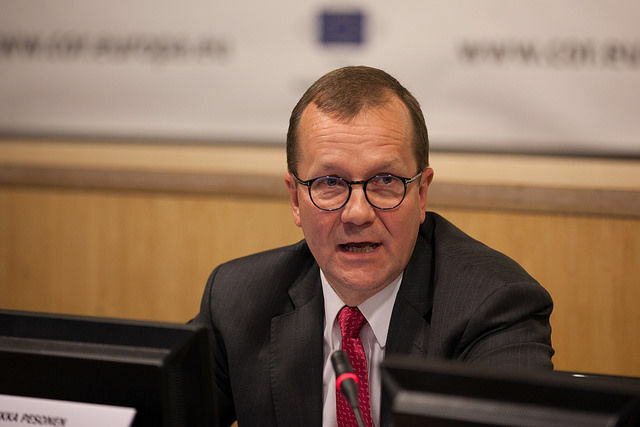 “We are concerned that the competitiveness of the EU farming sector will be endangered,” Pesonen stressed. Luc Vernet, an agriculture expert from Farm Europe think-tank, has “serious doubts” on this. “The situation today is that some products are not allowed in the EU but they are totally accepted for imports,” he told EURACTIV. “The Commission has a system for organic certification, but it put in place a system of equivalence and not conformity for the logo. In wine or bananas, we have products to fight specific diseases, which are allowed in these markets with the stamp of organic farming, and not allowed in the EU,” he said. According to the Lisbon Treaty, the Commission can still move on with its proposal if no qualified majority in favour or against is achieved among member states in the appeal committee. But it has warned that it won’t take the political risk of doing so. Glyphosate producer Monsanto has already sent legal notifications to the executive in the event of a glyphosate ban. “Not the member states but the Commission will be sent to the EU Court,” a source said, adding that this is the reason why the member states hide behind the executive. “We don’t know what retaliation measures other countries will take […] the Commission has to move forward unilaterally with its proposal if no qualified majority is reached,” the same source added. 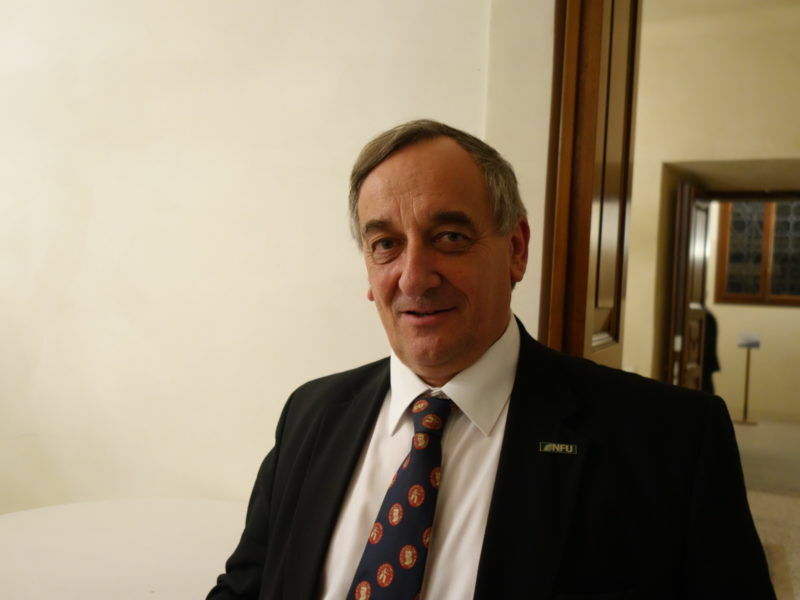 The leader of Britain’s farming union, Meurig Raymond, hopes that the agriculture-related decisions made in London after his country leaves the EU will be more science-based and less emotional than is currently the case in Europe. Vernet said that the glyphosate deadlock has been instrumentalised for different reasons and with different objectives. He pointed out that there was a big question mark about the reliability of the EU authorities. “Our politicians at EU level lack intermediation between science and political decisions,” he noted. He stressed there was a need to rebuild confidence to have this capacity with trustworthy experts, fully independent, in a position to say, “At the moment, we can rely on this science”. 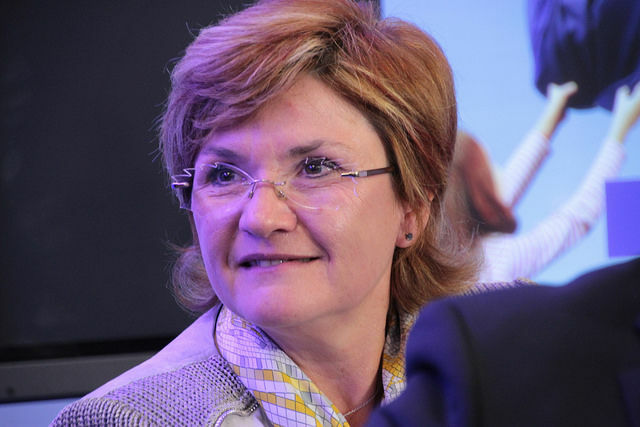 “We have the capacity at EU level to organise a body of experts between EFSA and the EU Parliament. We could easily do that. But what we cannot and we should not have a situation where it is a fight between industry and NGOs. The rule of law has to be guaranteed by the institutions. And no industry or NGO can say ‘this active substance is the right one’ or not,” he concluded. Graeme Taylor, spokesperson for the pesticide industry group ECPA, said: "It is disappointing there is still no clear decision. If member states followed science, glyphosate would have been approved for 15 years already last year. The institutions need to build trust in science and the safe food we have in Europe, not break it down. Where politics wins, science loses." Natacha Cingotti, Health and Chemicals Policy Officer at the Health and Environment Alliance (HEAL) said: "Today’s failure to gather a majority support for a five-year renewal of glyphosate illustrates the lack of broad political support for its reauthorisation. Well-founded concerns about its impacts on human health and the European evaluation process are not going away. We urge member states to stand up for their citizens and press the European Commission to deliver a full exit plan for glyphosate, including strict restrictions for use, as soon as possible." Thierry de l'Escaille, Secretary General of ELO (European Land Owners) said: "It is maddening to see the triumph of social media over peer-reviewed science. Glyphosate has been proven safe by EFSA and ECHA and there are no legitimate reasons to not renew its license for fifteen years, let alone five."